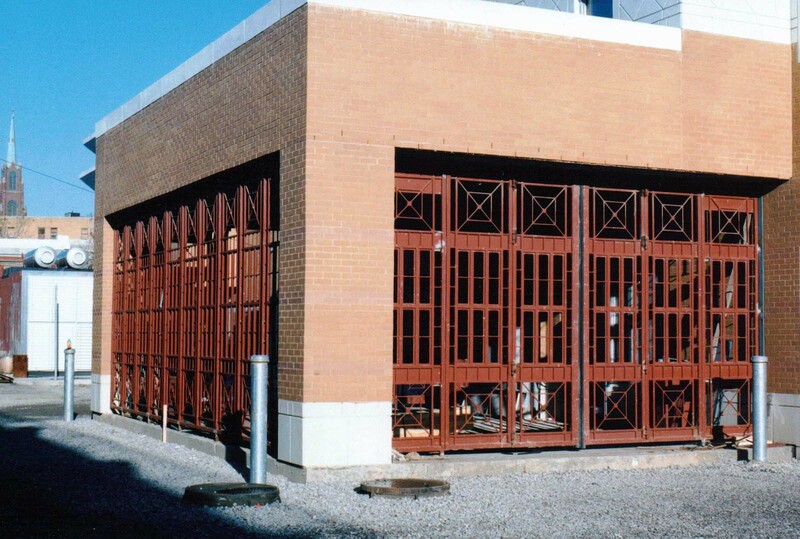 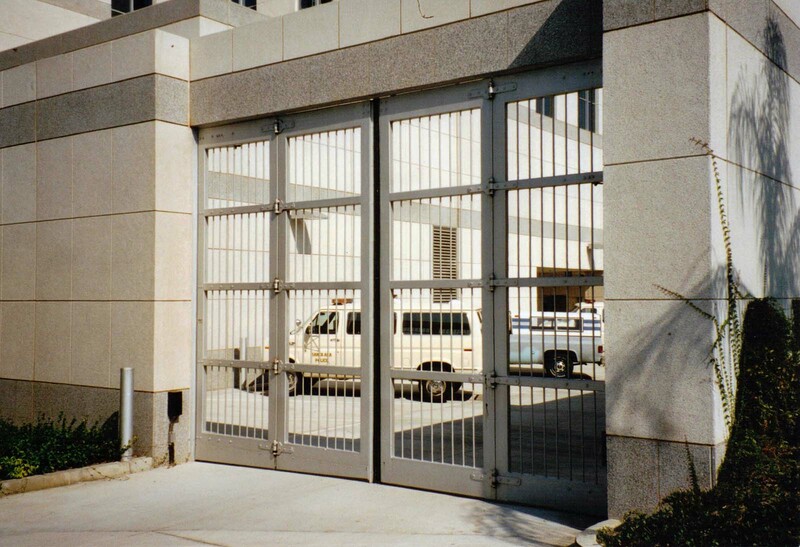 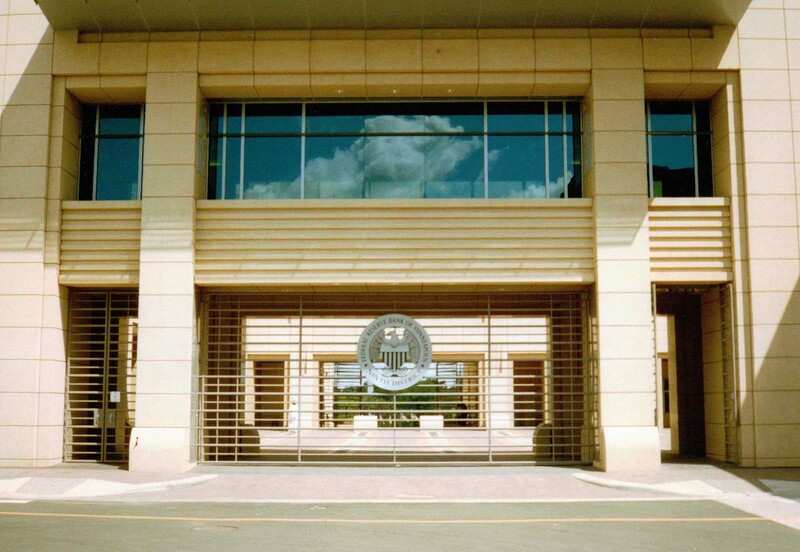 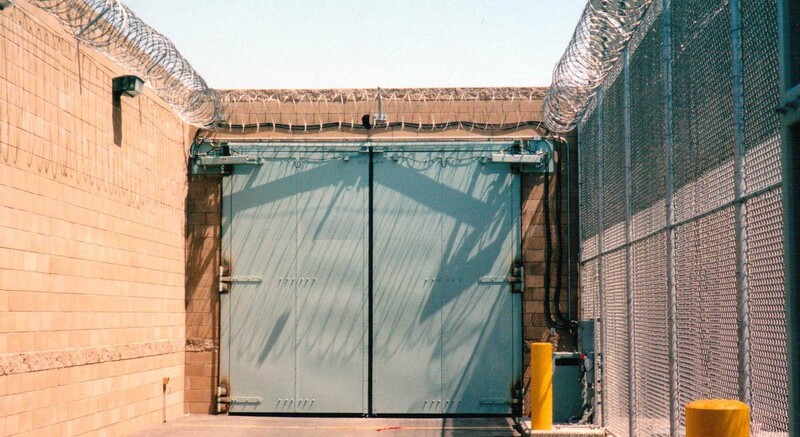 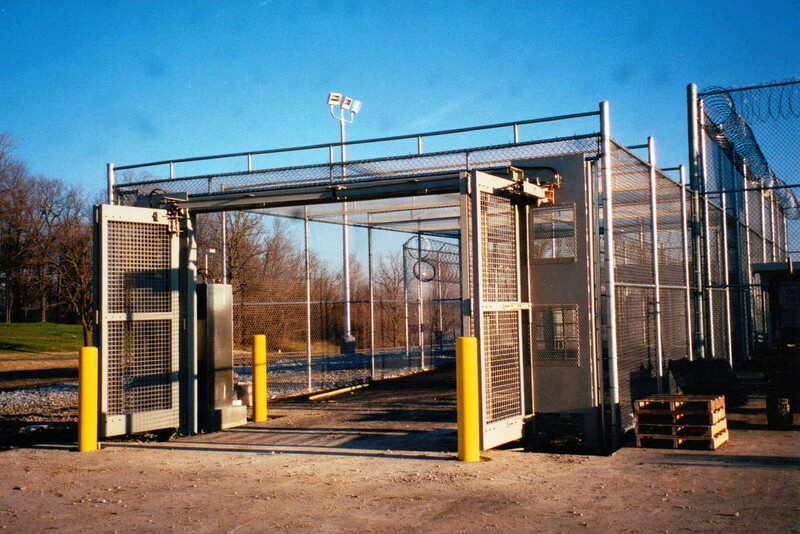 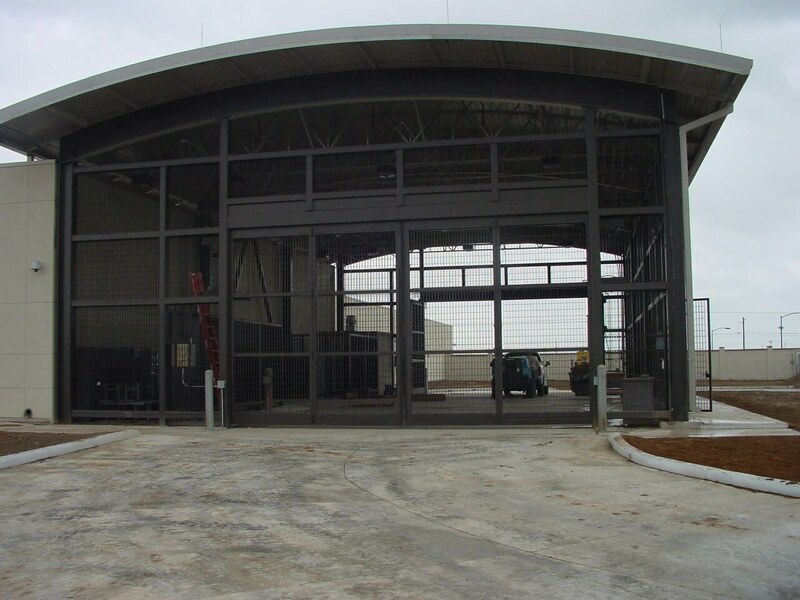 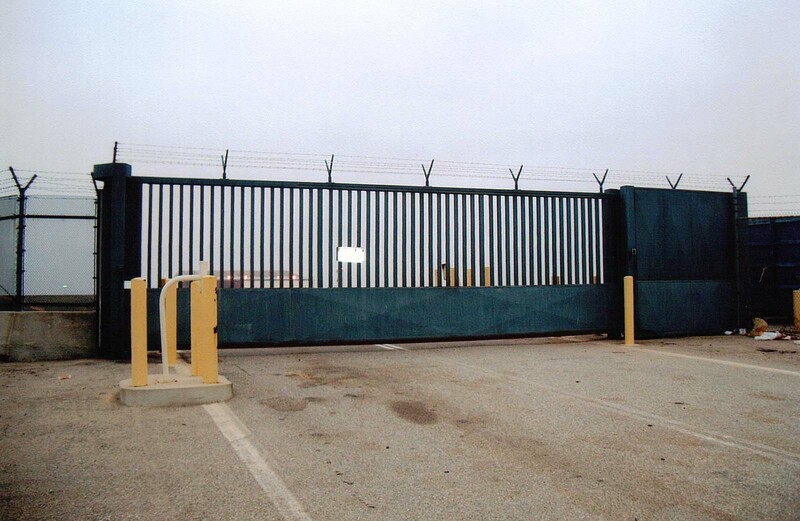 Security gates are typically installed on the perimeter barriers or walls of a facility. 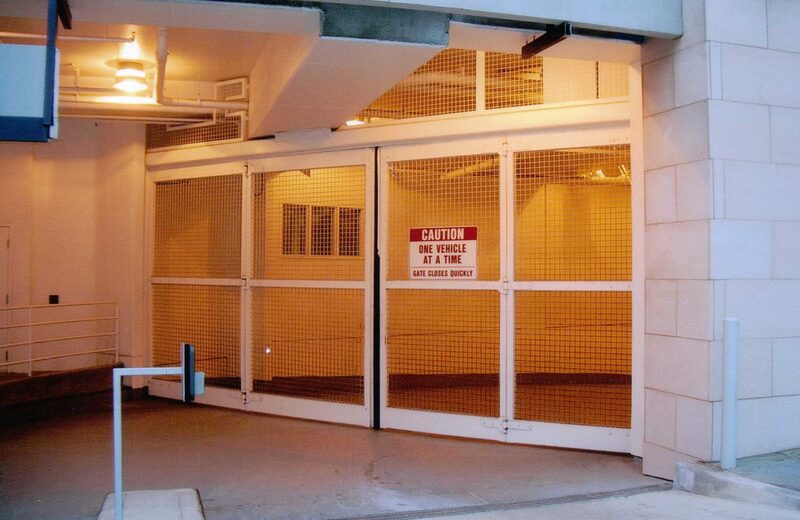 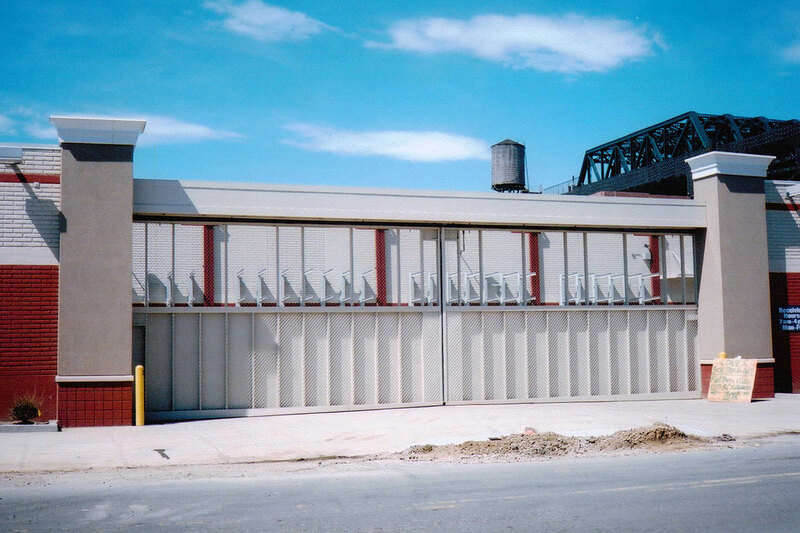 Four Fold Custom Sallyport Bronx Juvenile Detention Center NY. 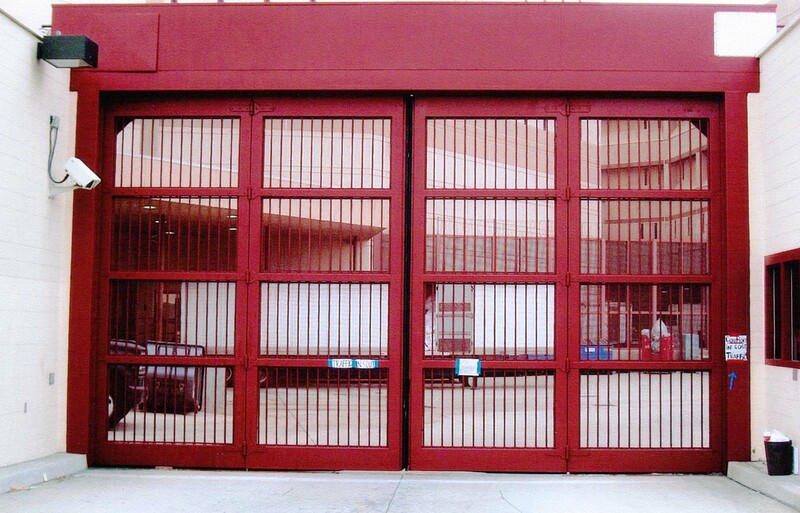 Four Fold Model 47 Sallyport New Castle Correctional.